Over the years there have been tons of vehicles on the silver screen, but several of them stand out above the rest. There have been some iconic vehicles in franchises like the Fast and the Furious and James Bond, and tons of other vehicles around the film industry. But we thought we’d pick our top 5 movie cars of all time to take you on a trip down memory lane. Some of these vehicles, while they might not look like they did in the movies, are still available on the market today. So check out our inventory and see if you can’t find a newer version of some of these legendary move cars. 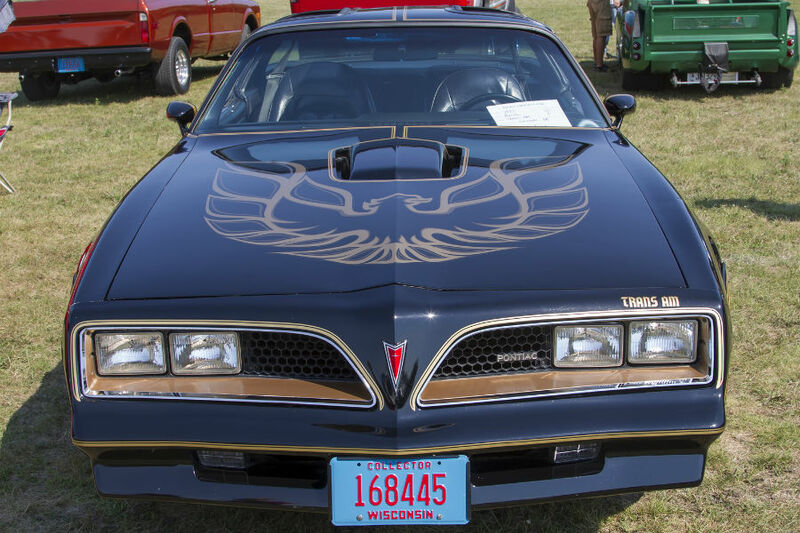 Perhaps the most iconic automobile from the silver screen of all time, a 1977 Pontiac Trans Am was basically a co-star of Smokey and the Bandit alongside Burt Reynolds and Sally Field. 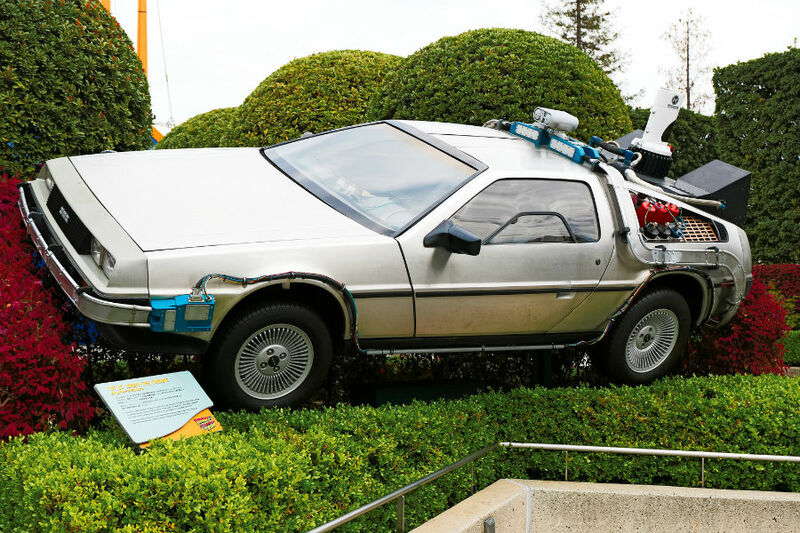 While the vehicle itself never really got off the ground, metaphorically speaking, the 1981 DeLorean DMC-12 was cemented in the history books when it became Doc Brown’s time machine in the Back to the Future series. 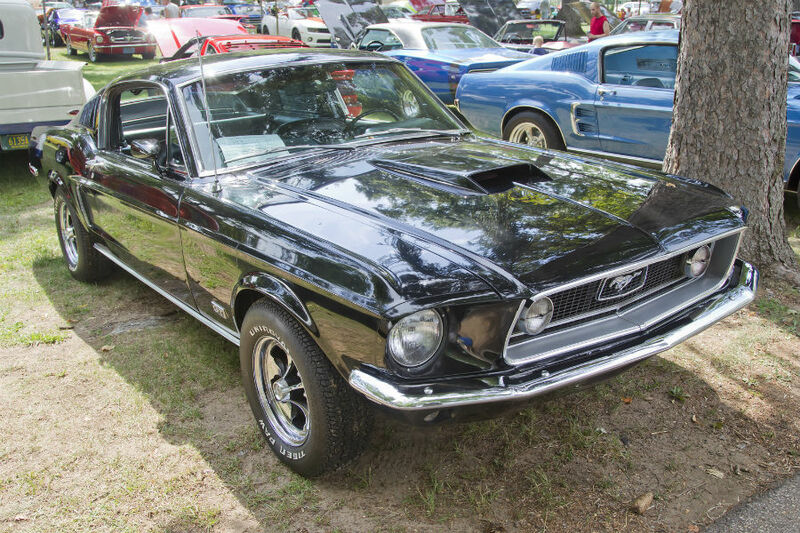 The Ford Mustang is one of the most iconic sports cars in the automotive industry, and the 1968 Ford Mustang GT 390 became famous on its own thanks to its role in the Steve McQueen hit Bullitt. If there’s one vehicle that has made its mark more than any other vehicle, it’s probably the Dodge Charger. Different versions and model years have appeared in a number of films, including being Dominic Toretto’s (AKA Vin Diesel) vehicle of choice in the original Fast & Furious. 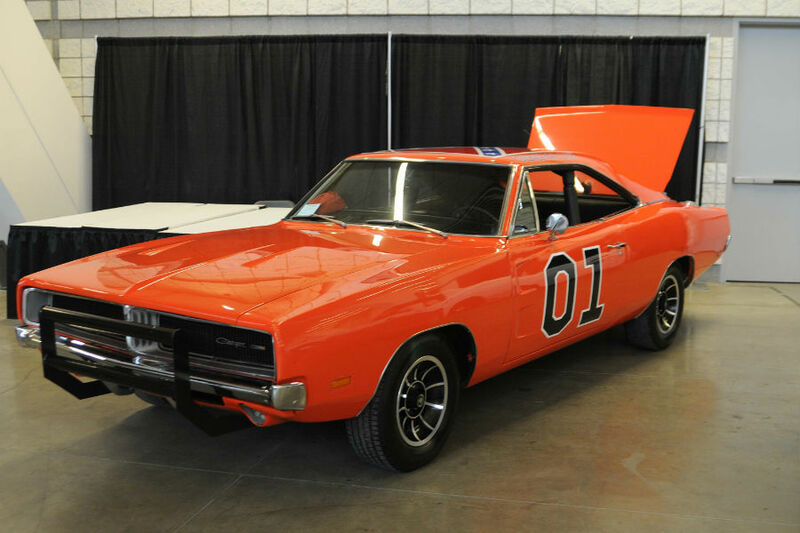 But it’s most iconic version is, without a doubt, the General Lee from The Dukes of Hazzard. Michael Bay’s giant alien robot blockbuster franchise Transformers has a number of incredible, beautiful vehicles in it. But one stands out above the rest: Bumblebee. 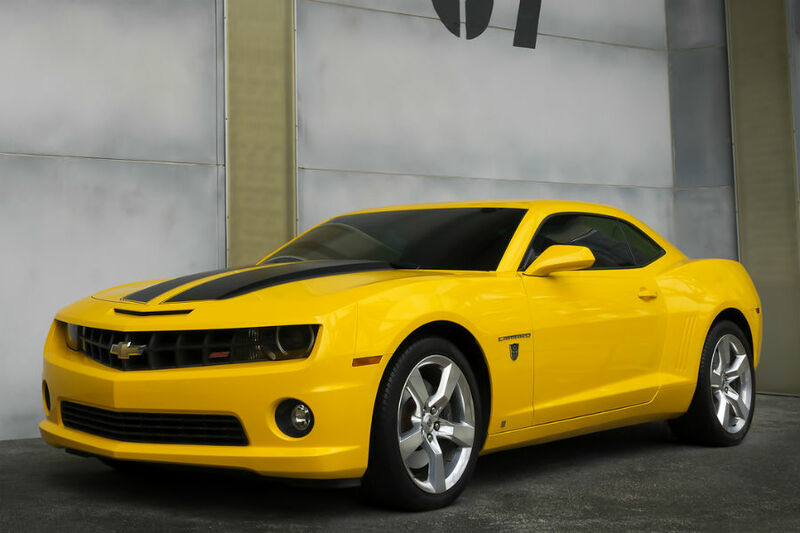 In the first film of the series, Bumblebee was introduced as a 1977 Chevy Camaro before it turned into a 2006 Chevy Camaro. Since then it has changed to several different yellow Chevy Camaros, including a 2014 Camaro and an SS Concept. We hope you enjoyed our list of the top 5 movie cars of all time. If you disagree with any of our choices, feel free to voice your opinion in the comments below! This entry was posted on Friday, March 31st, 2017 at 12:35 pm	and is filed under Just for Fun. You can follow any responses to this entry through the RSS 2.0 feed. You can skip to the end and leave a response. Pinging is currently not allowed.